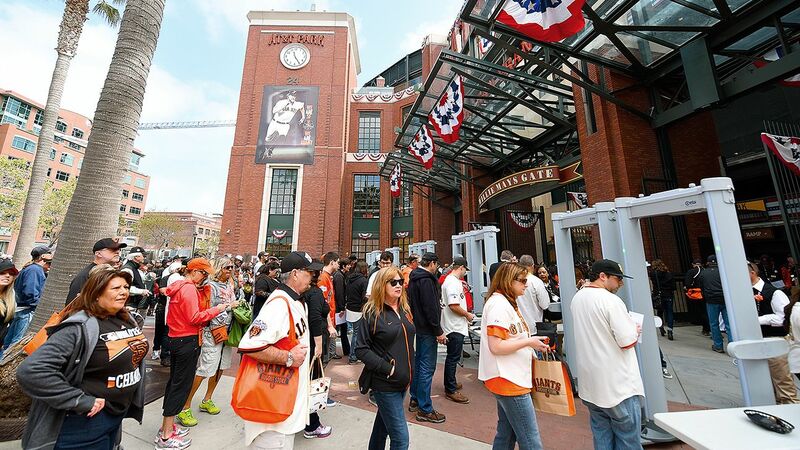 ALAMEDA, Calif. – The Oakland Raiders had talks with the San Francisco Giants about playing home games at the AT&T Park next season. The Raiders will start playing in Las Vegas by 2020, but as of now they don't have a plan for 2019 "Levi's Stadium to Arizona"
The Raiders are moving to Las Vegas in 2020 but have now lease for next year. They had been talking about renewing in Oakland before city officials sued the team about its planned move. The Raiders didn't comment on the talks with the Giants.